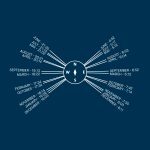 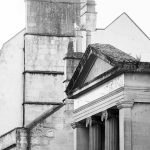 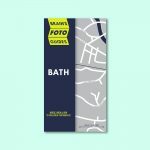 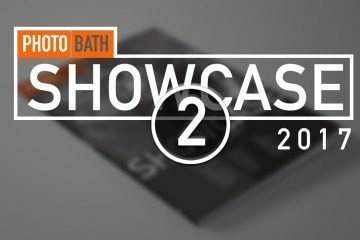 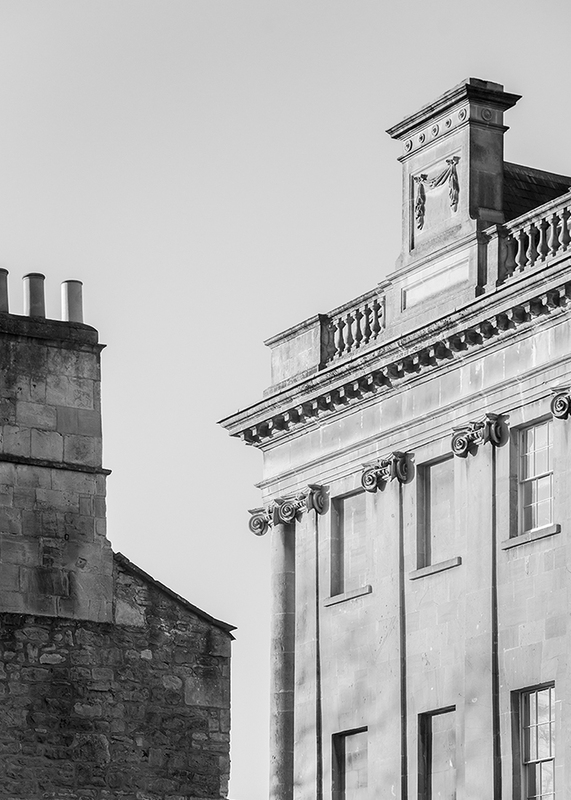 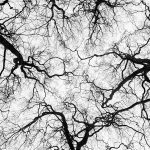 Brain’s Foto Guides, Bath edition is the first map in a series of unique maps and technique guides created by a photographer for photographers and photo-enthusiasts. 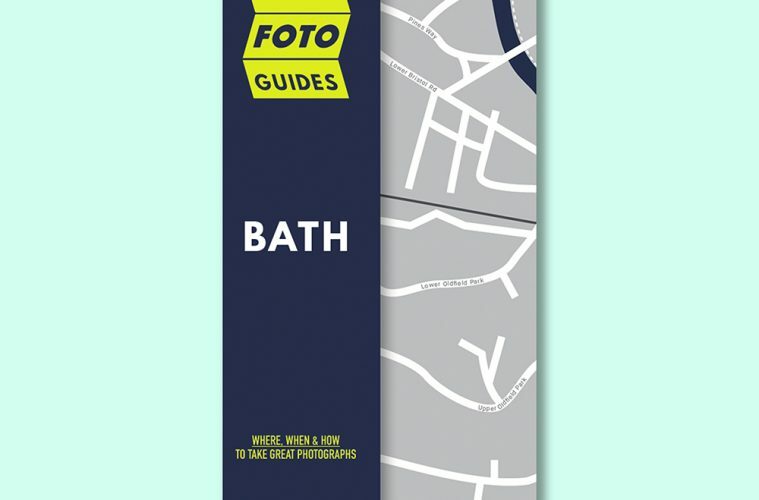 The Bath map reveals a ‘beyond the postcard’ view of the City of Bath and is packed with tips on where, when and how to take great pictures. 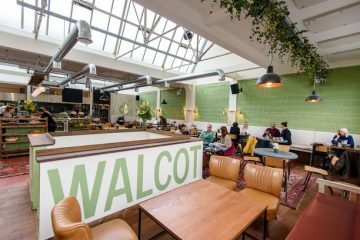 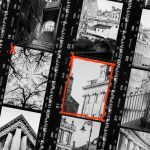 Designed with an emphasis on inspiring photographers of all abilities to discover new ways of looking at and exploring the city with a camera whether they’re using a snazzy SLR or a simple smartphone camera. 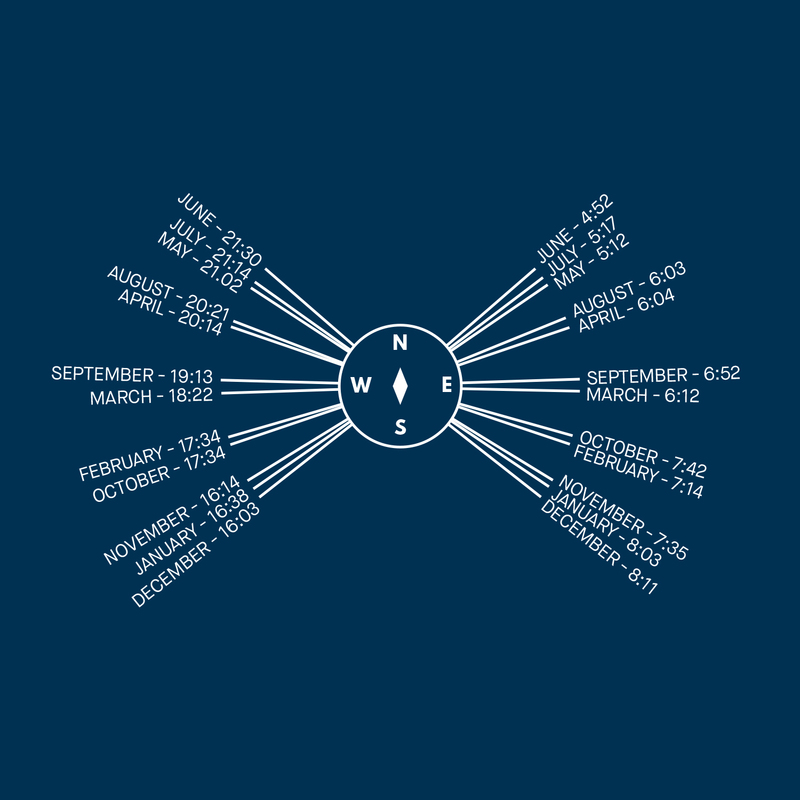 Complete with a handy sunset/sunrise calculator photographers can plan their photography knowing where and when the sun will rise and set. 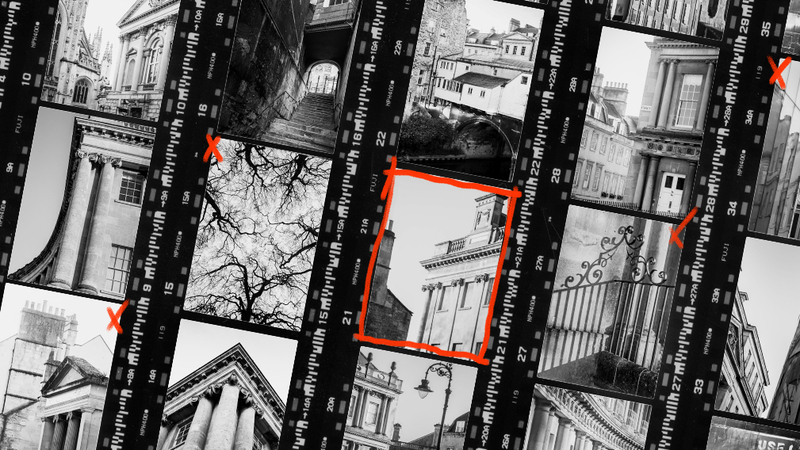 Other technical illustrations help users to understand focal length, the golden hour and exposure. 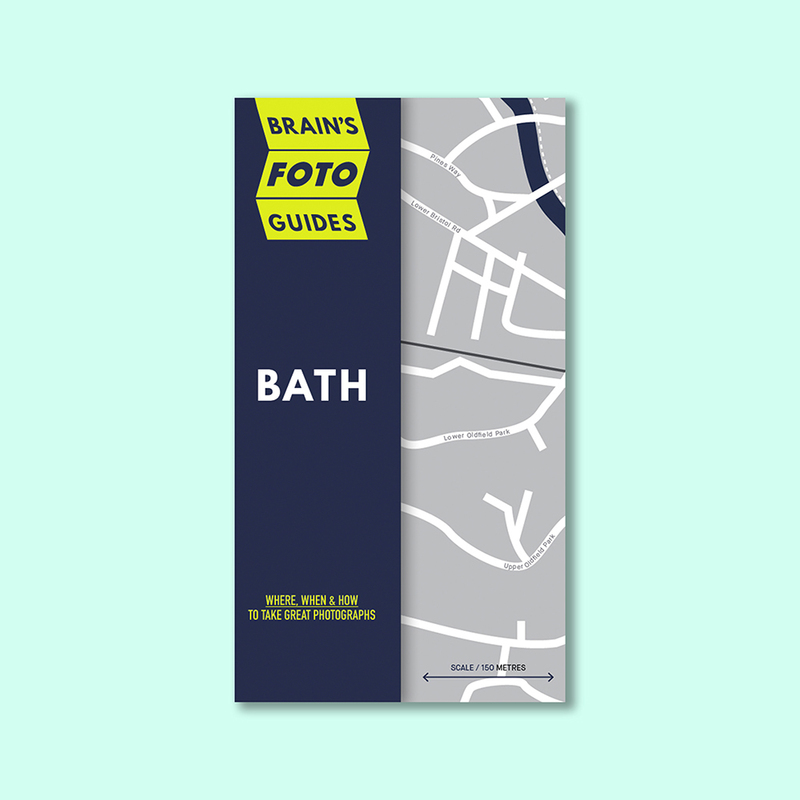 Brain’s Foto Guides, Bath edition comes with a protective slipcase and easily fits in a back pocket or camera bag. 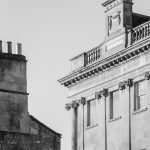 Special discount for members of Photo Bath: 30% off total order (valid until 31st Dec 2018) enter discount code: photobath at checkout. 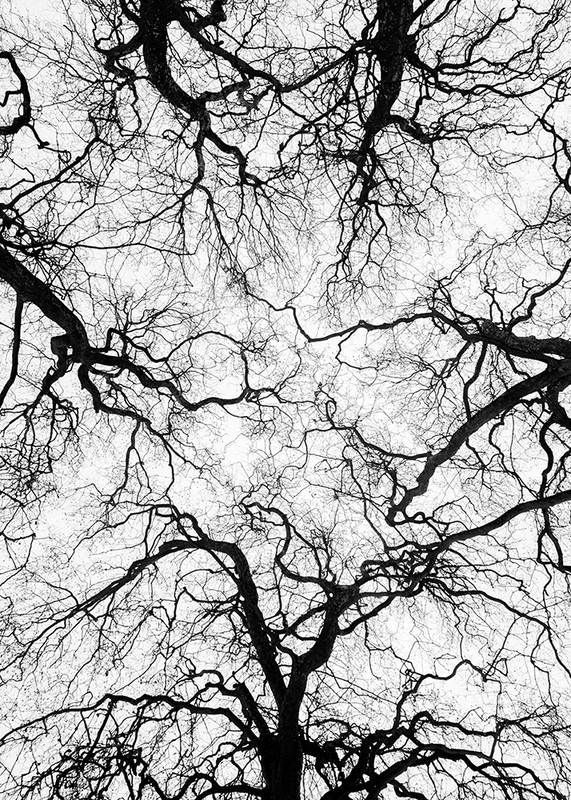 Benedict Brain is a UK based photographer, journalist and founder of Brain’s Foto Guides Ltd. 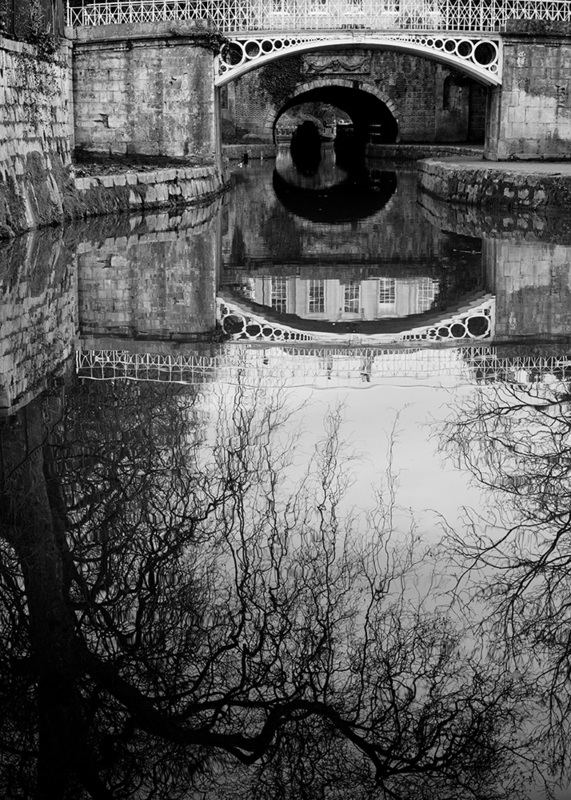 He graduated with a degree in photography from the Derby School of Art in 1991. 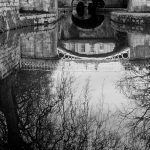 He is an Associate of the Royal Photographic Society and also sits on the society’s Distinctions Advisory Panel. 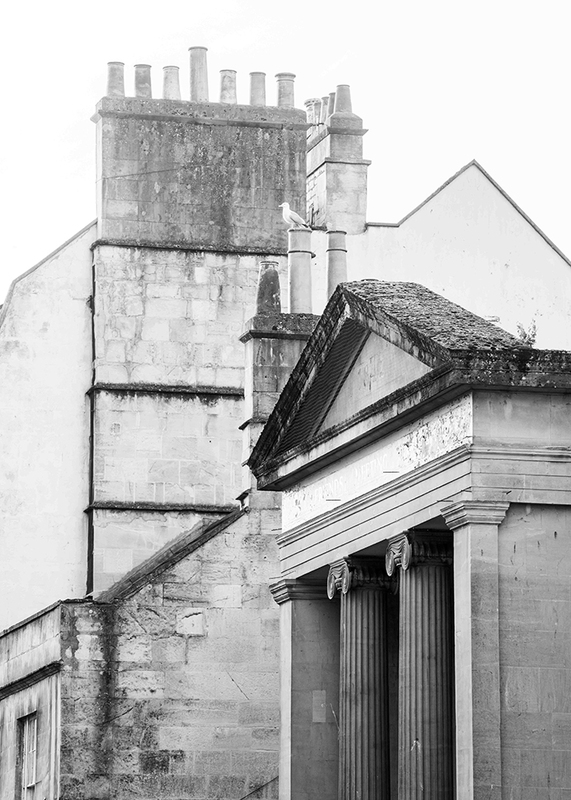 Benedict practices as a fine-art & commercial photographer, workshop leader and is an award-winning journalist. 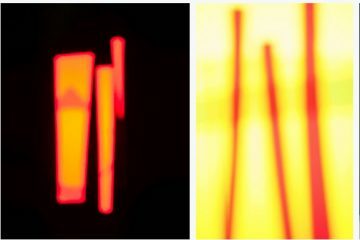 Until recently was editor of Britain’s best-selling consumer photography magazine, Digital Camera. 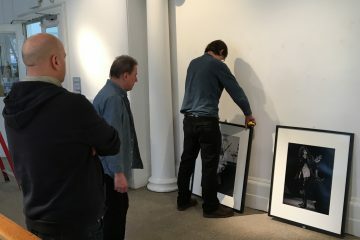 Benedict is regularly asked to judge prestigious photo competitions such as the International Garden Photographer of the Year and The British Photography Awards and he s a regular speaker at shows including The Adventure Travel Show and The Photography Show.